Private investigator Kinsey Millhone is back, sassy and self-reliant as ever. Visiting a small town in the Sierras, Kinsey aids a recent widow, Selma Newquist, who believes that her detective husband did not die of a heart attack, as reported, but from foul play. Kinsey sifts through the paper trail Tom Newquist left behind, trying to discover what he was investigating before he died. Kinsey is about to call it quits when she is severely beaten in her motel room. Spurred to probe further she soon unearths clues regarding a long-unsolved murder that may or may not implicate the colleagues of Tom Newquist. 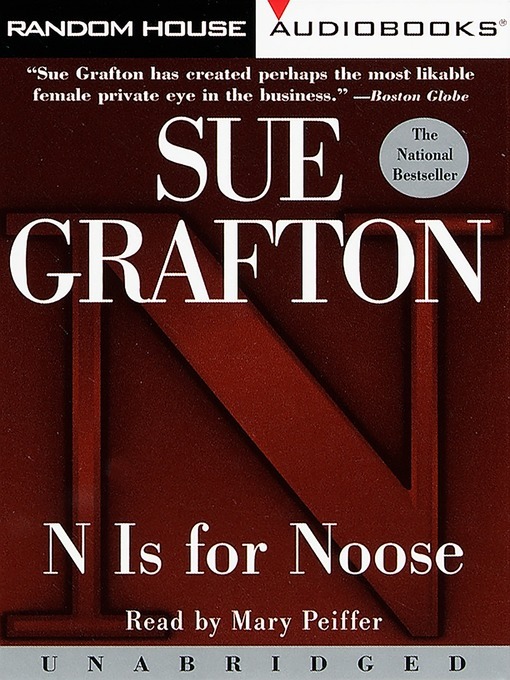 Wry and intelligent, Kinsey Millhone solves the case — and Sue Grafton delivers the goods.